If you have no credit history, or even a very thin one, it can be next to impossible to secure an auto loan. Imagine walking into a job interview and handing over an empty resume. 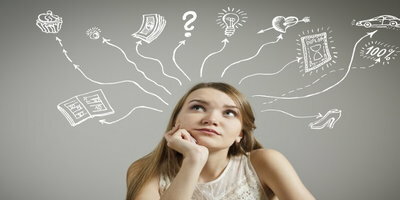 Just as those employers would have no idea how to evaluate you as a potential employee, it is impossible for auto lenders to evaluate you as a borrower when you have no credit history. If you need a car but don’t have an established credit history, you can see the predicament lenders are in. It's impossible for them to gauge your repayment behavior, so they are wary to approve those they cannot evaluate. This is why it's hard to get approved at a traditional lender like a bank or credit union. Many borrowers who need an auto loan without a credit track record need to seek out special financing. These programs use other requirements, such as income and time on the job, to approve applicants for auto financing. The downside is that the interest rate will be higher than normal to accommodate the higher risk the lender is taking on. The good news is that an auto loan can be an excellent credit-building tool. 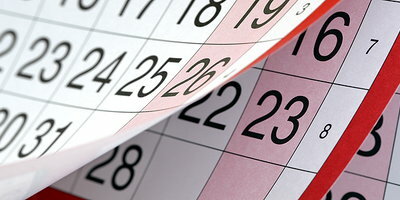 If you make the payments on time, you will see your credit score rise in due time. 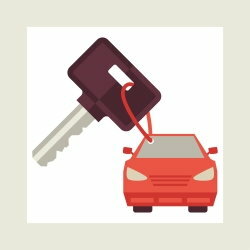 If you need a car but have no credit history, Auto Credit Express can help you find one of these auto loans. However, if you are trying to find auto financing without going through a special finance program, you can always consider some of these alternatives. These dealerships, sometimes known as Buy Here Pay Here or Tote-The-Note dealers, finance you in-house without checking your credit. They use your income as a basis for approval, and you often have to make the payments at the dealership. However, your payments are not reported to the credit agencies at many of these dealers, meaning you aren't building or improving your credit. 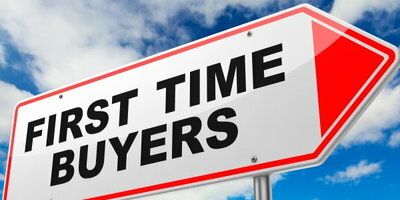 Occasionally, a traditional lender may be willing to approve somebody with no credit history if they get a co-signer. A co-signer is somebody (like a close friend or family member) with a good credit history that is willing to sign the loan agreement alongside you. Therefore, they take on equal responsibility for the repayment of it, meaning their credit will take a hit if you miss payments or default on the loan. Some find that they are better off if they don't buy a car until they've established a proper credit history. Getting approved for a credit card or a secured credit card is a good way to do so. A secured card is a perfect tool to start building a history. Timely payments will help boost your credit score better than anything else. 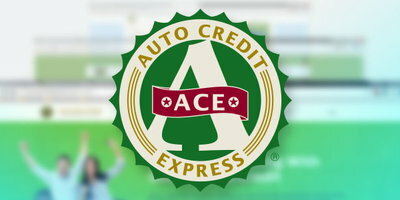 If you have no credit history and need a car as soon as possible, Auto Credit Express can help. We've been helping people with bad, thin or no credit find the auto financing that's right for them for close to 20 years. To get started, just fill out our safe and easy online application and then we'll be in touch. What's the difference between a co-signer and a co-buyer in a bad credit auto loan?